A conversion problem can cause weight gain and ongoing symptoms, with hypothyroidism, due to insufficient levels of thyroid hormones. A conversion problem of thyroid hormones is often not considered by doctors when patients don’t respond well to T4-only medication, but it is much more common than they realise. The BBC show ‘Trust Me I’m a Doctor’ even covered the issue of T4-only medications such as Synthroid and Levothyroxine, not converting to the active hormone T3 and leaving some thyroid patients unwell. I’ve gone in to that more further on in this article. If you are on T4-only medication such as Levothyroxine, Synthroid etc. and still don’t feel fully well, then it is likely you could not be converting T4 to T3. A healthy thyroid gland produces five hormones: T1, T2, T3, T4 and Calcitonin. These five hormones are needed for pretty much every process in your body, especially T3 and T4. Although we have more T4 than T3, T3 is the most active. 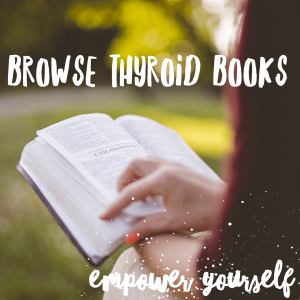 T4 is said to be about 90% of what the thyroid gland produces, with around 9% being T3 and adequate levels of both is what’s needed to help us feel well and carry out all our usual bodily functions and processes. However, we now know that it is not just about how much T4 is available, it is also about whether it is actually usable at the cellular level or not. The main purpose of thyroid hormones, produced by the thyroid gland, is to ensure the metabolism is running properly. You might think that the metabolism’s job is just to burn calories, but it is also to produce heat and fuel to keep us warm and give us energy. 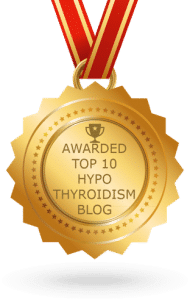 Now, if we don’t have enough thyroid hormone, we have a slow metabolism, so will have symptoms associated with a slow metabolism, such as cold intolerance (from the lack of heat made) and extreme tiredness and weight gain (from the lack of calories burned to make energy), among lots of other symptoms of hypothyroidism that we all know about already. An inability to properly convert T4 to T3 is common among thyroid patients and can result in a fluctuating TSH or a TSH that is ‘in range’ and a low Free T3. Many patients have an in-range TSH, but when they actually check their Free T3 and Free T4, they show that the T4 is not converting to T3, with a low Free T3. This can be caused by an enzyme called iodothyronine deiodinase that is either deficient or not compatible for some people. The enzyme iodothyronine deiodinase is important in the activation and deactivation of thyroid hormones. T4 is converted into T3 by deiodinase activity. 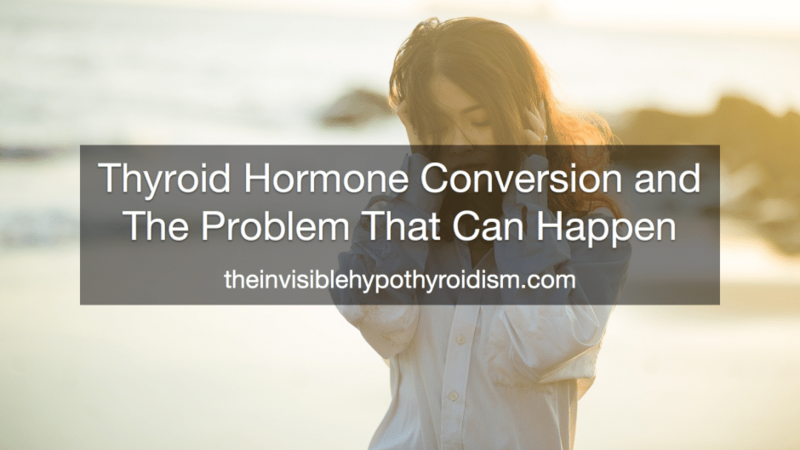 A problem with this can therefore cause conversion issues, where TSH can look ‘fine’, as well as Free T4, but with a low Free T3 and continued hypothyroid symptoms and development of other health conditions (such as mental health and heart/blood pressure problems). Sometimes when patients are diagnosed with hypothyroidism and prescribed T4, this doesn’t make them feel any better. It may be that these patients have trouble converting T4 into the active version of the hormone, T3. This process is dependent on enzymes in the body that need certain nutrients to function. It could be that these enzymes are not working properly, or the body isn’t producing enough of them or it could be that patients are lacking the nutrients needed for these processes, such as selenium. An alternative treatment option is to take T3 – the active hormone. Conversion problems and issues with thyroid medication properly working can be caused by adrenal fatigue (note: it is more accurately referred to as hypothalamic-pituitary axis dysfunction), or other vitamin deficiencies such as iron or selenium. Poor gut health can also be a contributor. By addressing these, you may fix the conversion problem, but many other people simply have a problem converting and don’t know why. But it’s a big reason as to why T3 and NDT medication tend to work better for a lot of patients, instead of T4-only meds like Levo or Synthroid, because it gives them direct T3, so they don’t have to rely on their body to convert it. 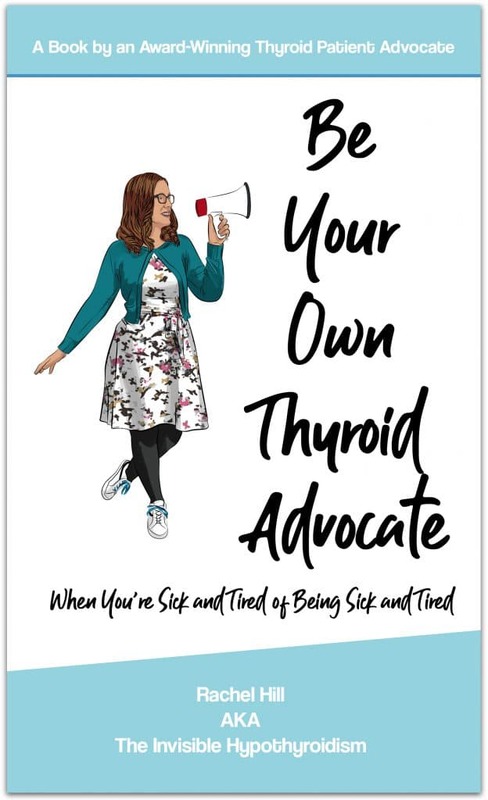 It still baffles me that doctors expect those of us with an already rubbish thyroid gland, which already doesn’t function properly, to also convert T4 in to the right amount of T3. It just doesn’t make sense! If you’ve tried raising your dosage of T4-only meds and feel even worse, then this is a key sign that you have a conversion problem, as you don’t need anymore T4. You need more T3. 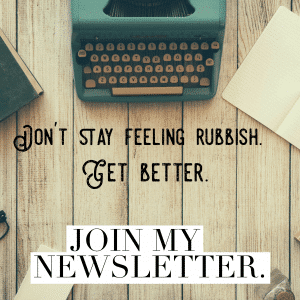 If your doctor runs thyroid test after thyroid test and says you’re still ‘fine’, even though you feel rubbish, then it could indeed be a conversion problem. If they only test TSH and T4, then this would not show up a conversion problem. A low Free T3 would show insufficient amounts of T3 in the blood, and if on NDT or T3 medication, then a high Free T3 indicates pooling, caused by low iron or adrenal fatigue, meaning your body isn’t using the T3 you’re putting in. By fixing a low iron or adrenal problem, you may fix the pooling. It is well known that a lack of selenium can cause a conversion problem, as selenium is needed for that conversion process. You can try supplementing some selenium to see if this helps. Info here. I’ve read in a few books like Dr Barry Durrant-Peatfield’s, about how the body can manage the converting of T4-only meds in to T3 for so long, before eventually losing the ability to, because of the stress this puts on the body. Essentially, the body is already under stress by being underactive, so why add anymore? 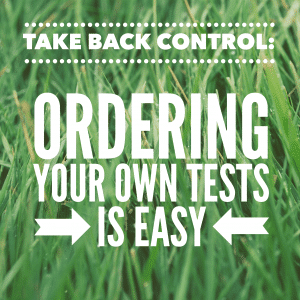 Why try to rely on it converting hormones, when we can simply put them in, ready to be used? 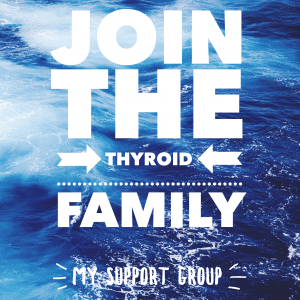 I support the use of natural desiccated thyroid and T3 medicine, especially when problems like this show how incompatible T4-only medication is for a lot of people, as it gives the direct T3 and skips having to hope that it’ll convert. Sure, these medication options need to be managed correctly, and having a doctor work with you is the safest way to use them, and what I’d recommend if possible. So what does a conversion problem do? Not being able to adequately convert T4 in to T3 leaves you hypothyroid and not properly medicated. Your hypothyroidism isn’t properly managed, meaning you still have a lot of symptoms, and patients’ mental health also commonly suffers. 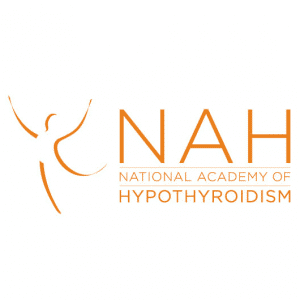 An underactive thyroid/hypothyroidism often comes hand in hand with depression and according to Thyroid UK’s survey in 2015, over 50% of the hypothyroid patients who took part in the survey, also suffered from depression. More than half. Of those taking antidepressants, 47% saw no difference. Of course not, the underlying problem, being the poorly treated thyroid, or possibly adrenals, isn’t being fixed. Having low Free T3 is a likely cause for depression, mood swings, anxiety etc. when on t4-only medicine, and once this is treated with direct T3, it often eases. This was certainly true for me. When I switched from T4-only Levothyroxine to NDT, which contains direct T3, my anxiety, depression and over-emotional tendencies lifted quickly and haven’t returned since. T3 has an important role in the health and optimal functioning of your brain, including: your cognitive function, ability to concentrate, mood, memory and attention span and emotions and ability to cope with life’s stresses. T3 interacts with brain receptors and makes the brain more sensitive to chemicals such as Serotonin and Norepinephrine, which affects your alertness, memory, mood and emotion. 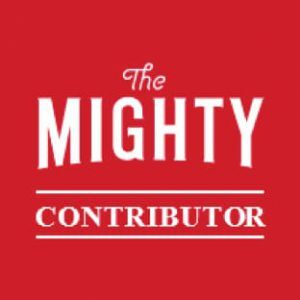 So if your doctor failed to check your thyroid levels with the correct tests, i.e not just TSH, but also Free T3 and Free T4, when you complained about the above symptoms, you may have mental health issues caused by an inadequately treated thyroid problem in the form of low T3, from conversion problems. If they did check them and say they’re adequately treated, make sure they are actually optimal. You do need all three doing, as doing just one or two isn’t accurate. I have a conversion problem, and when taking T4-only medicine Levothyroxine, even when I felt unwell still and raised the dosage a little, it made me feel worse, due to putting in too much T4, when what I needed was more T3. My body wasn’t converting it to T3. I changed to NDT, which contains T3, and have come on in leaps and bounds. I’m about 90% back to full health and now my TSH, Free T3 and Free T4 all read very, very well. Thank you! I thought I was going mad until I read this. 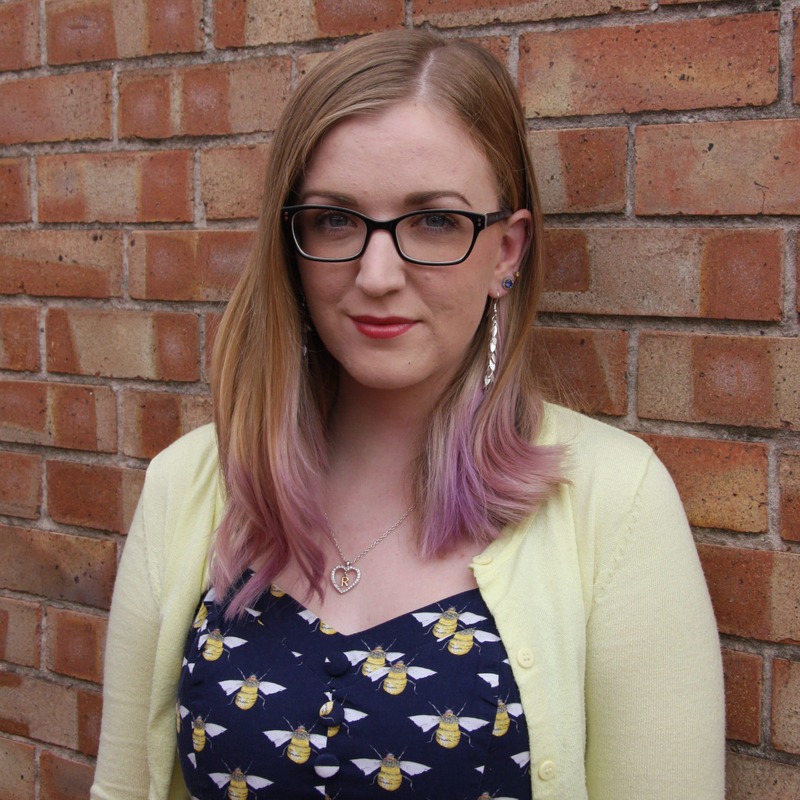 I have an underactive thyroid, I was diagnosed just over a year ago when my TSH was so high that it was off the scale(over 100). I’ve been on T4 for just over a year and feel no better whatsoever, now my T4 is borderline high and so is my TSH which i think means that my body is still lacking T3. The endocrinologist I have seen recently doesn’t ‘believe in’ T3 and has increased my T4 dose. I feel worse on the higher dose just like you have said!! I have some link to buy some T3 from abroad, but I a not brave enough to do this without a professional telling me how much to take and testing my bloods! Or maybe i’ll just do it, it seems that Doctors (both NHS and i’ve tried paying privately) aren’t capable of treating me so I might just have to take the plunge!